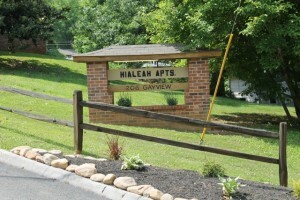 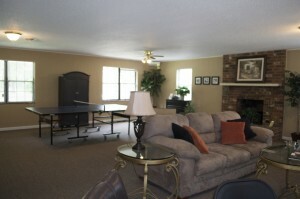 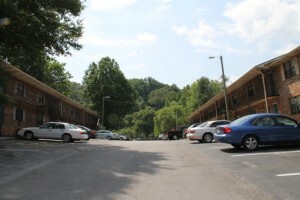 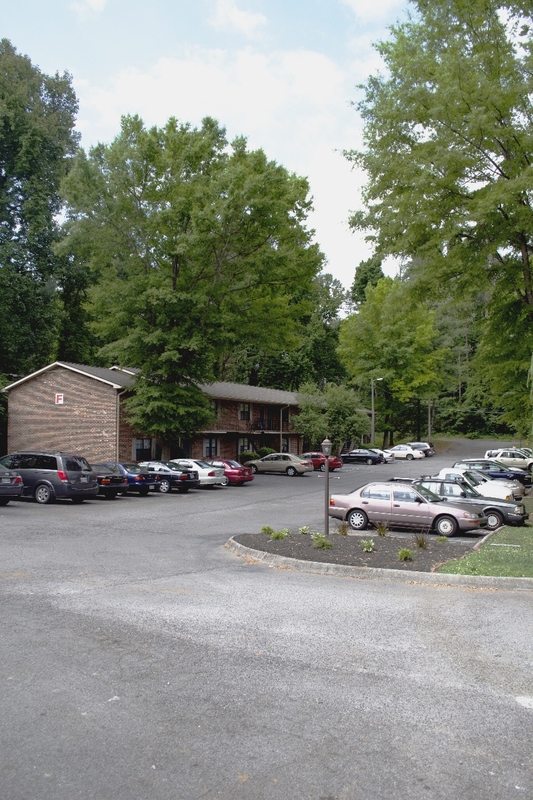 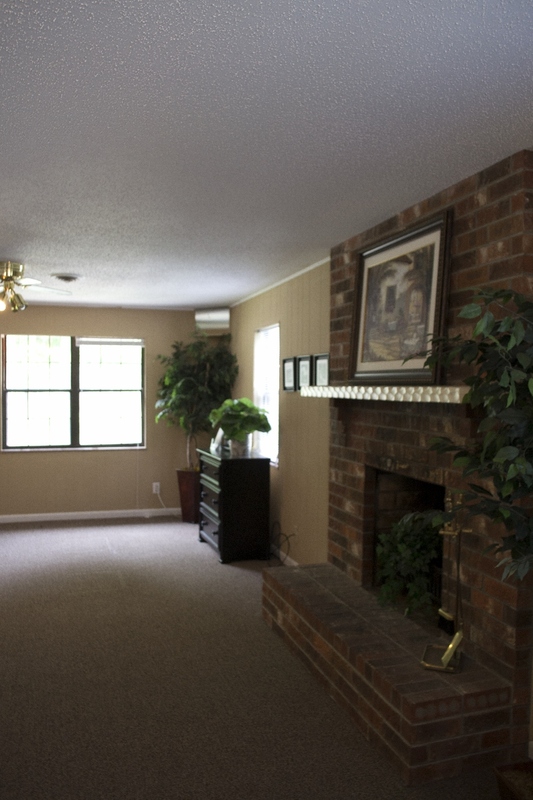 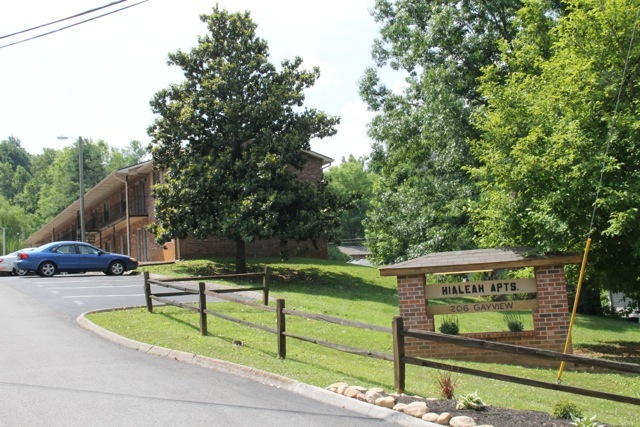 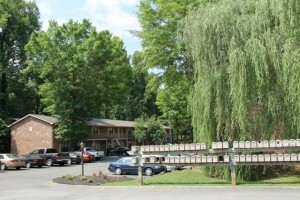 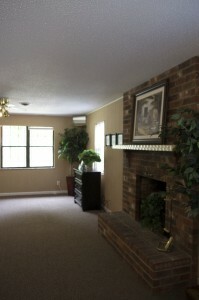 edar Village Apartments are set amongst a beautiful backdrop of wooded areas yet conveniently located near Chapman Highway, the University of Tennessee, I-40 and I-75, and Alcoa Highway. 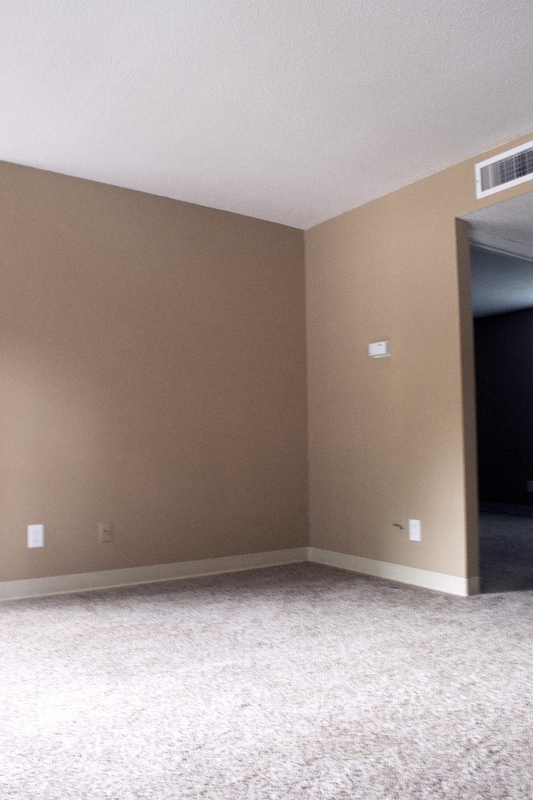 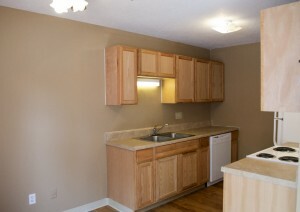 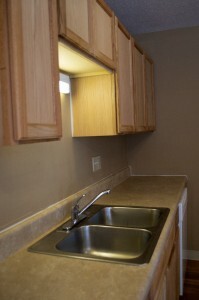 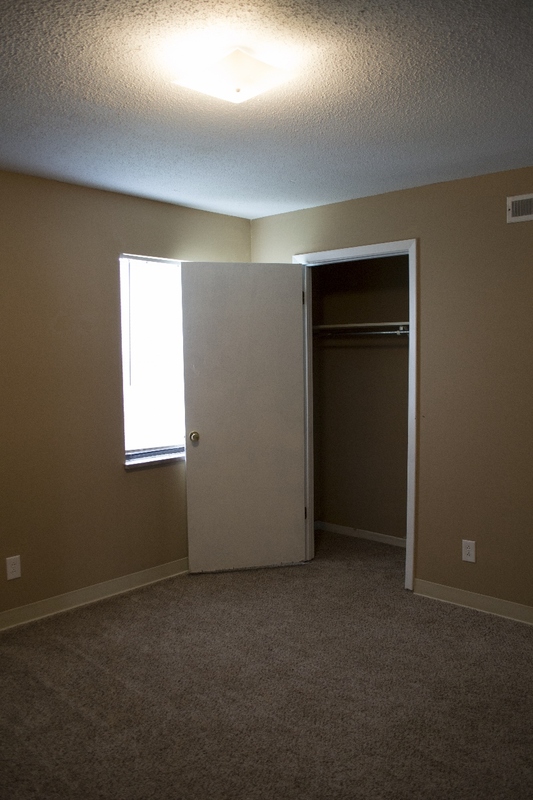 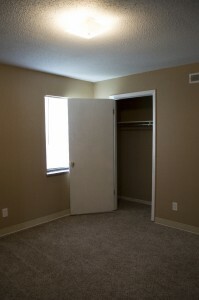 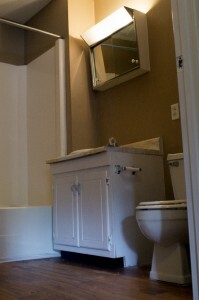 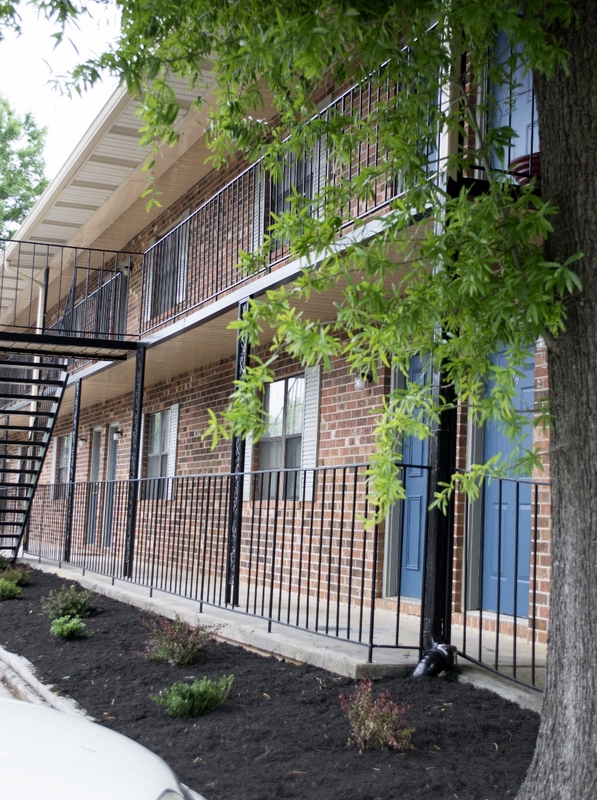 All units feature new paint, new countertops, new carpets, and include amenities like a brand new pool, basketball court, 24-hour maintenance and a playground on-site. 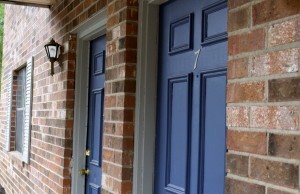 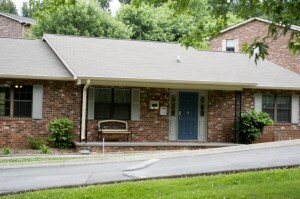 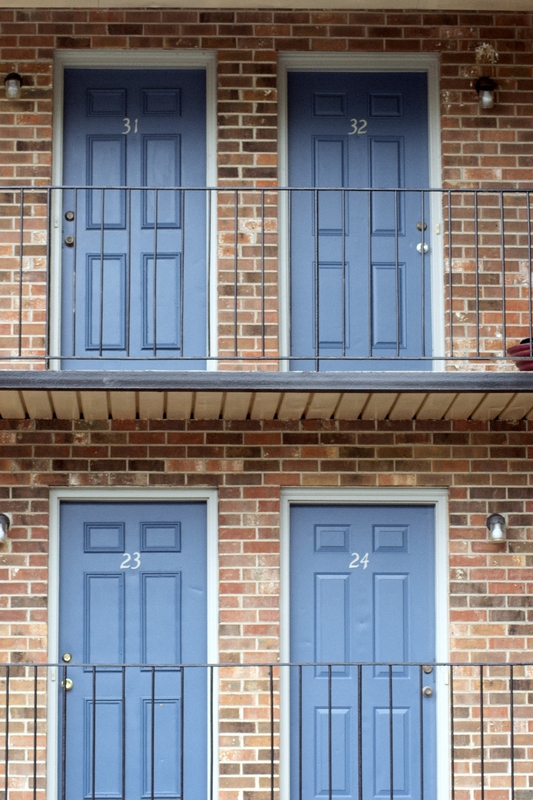 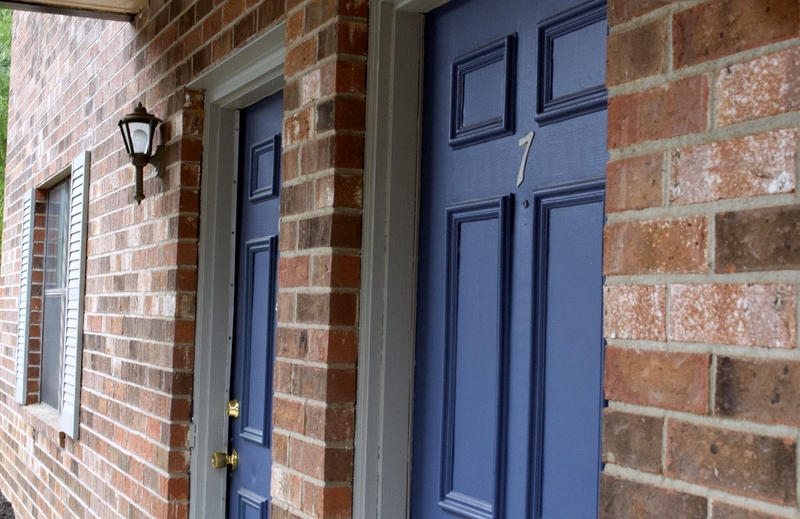 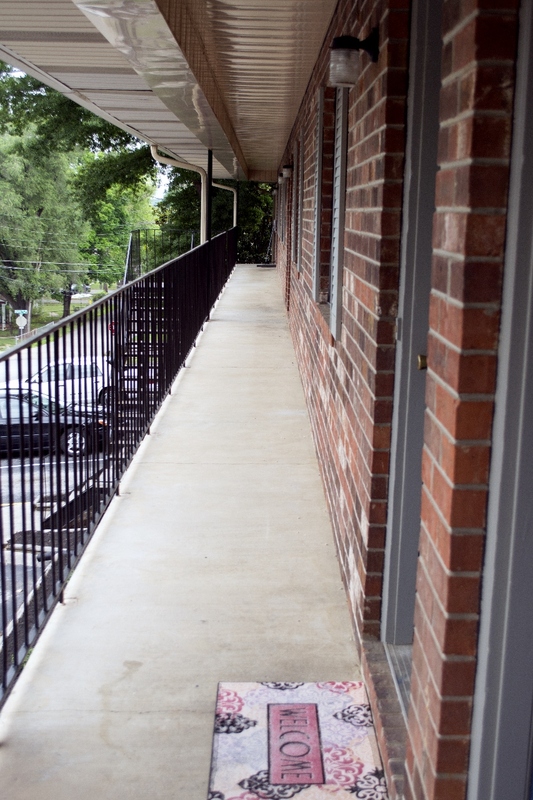 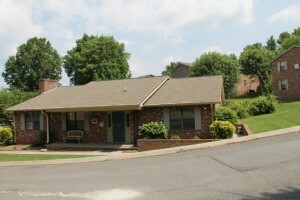 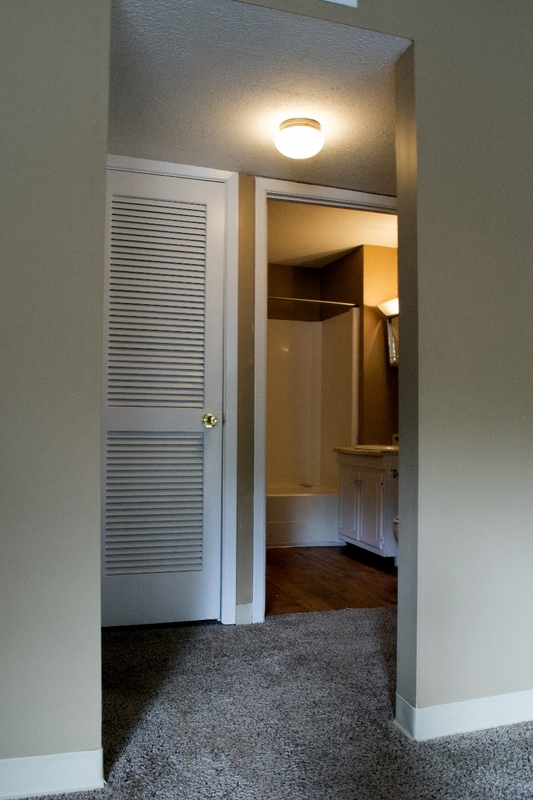 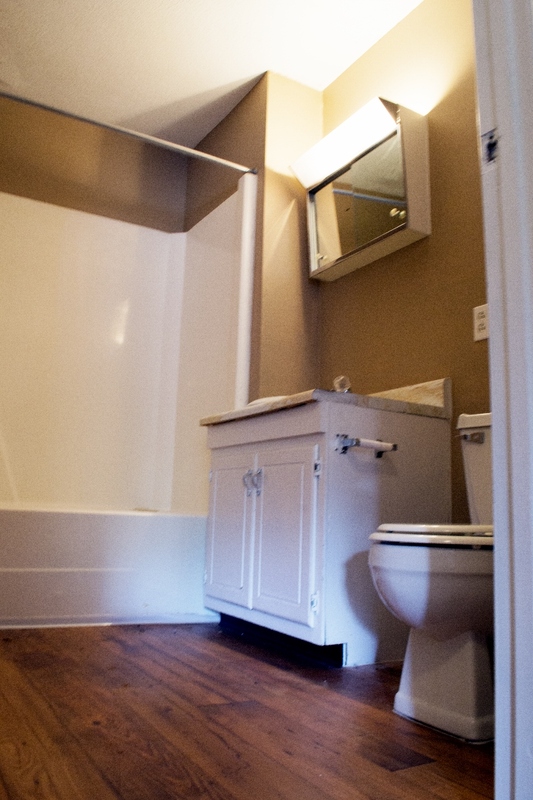 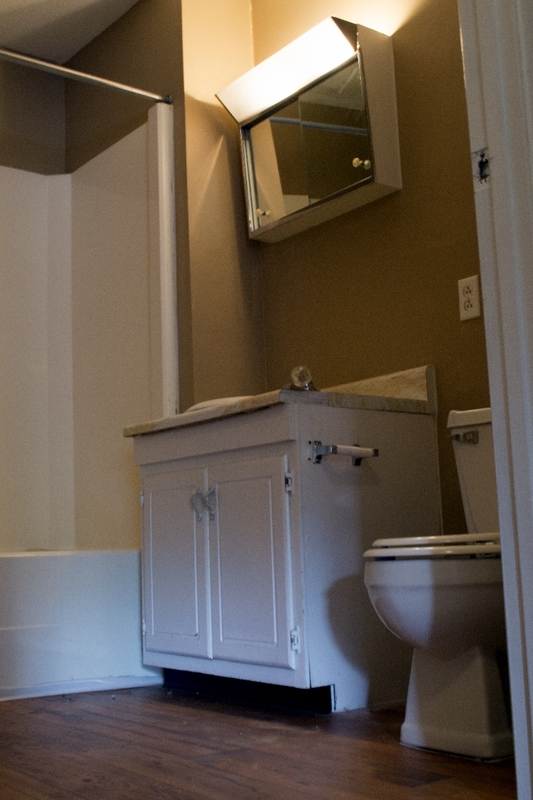 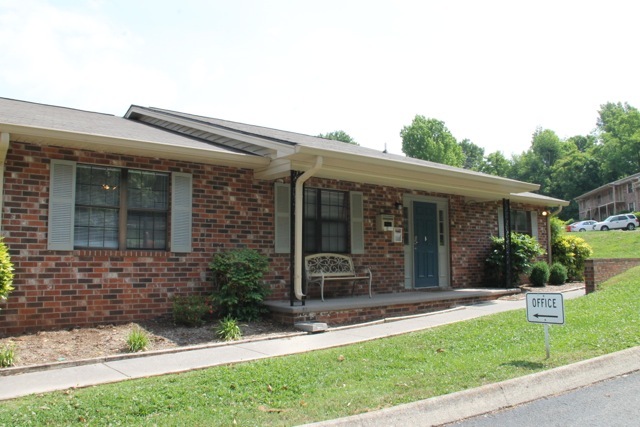 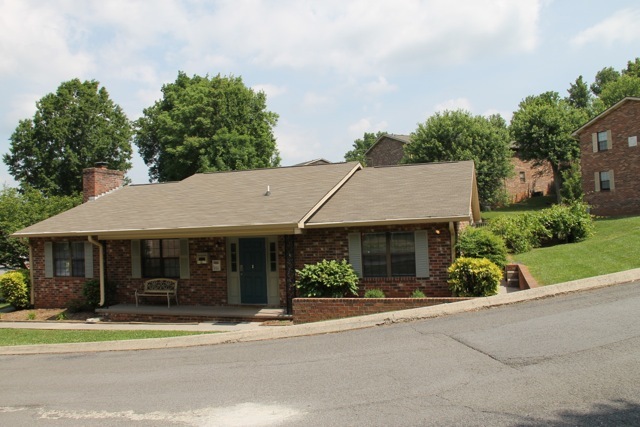 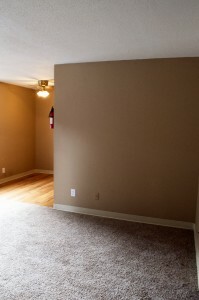 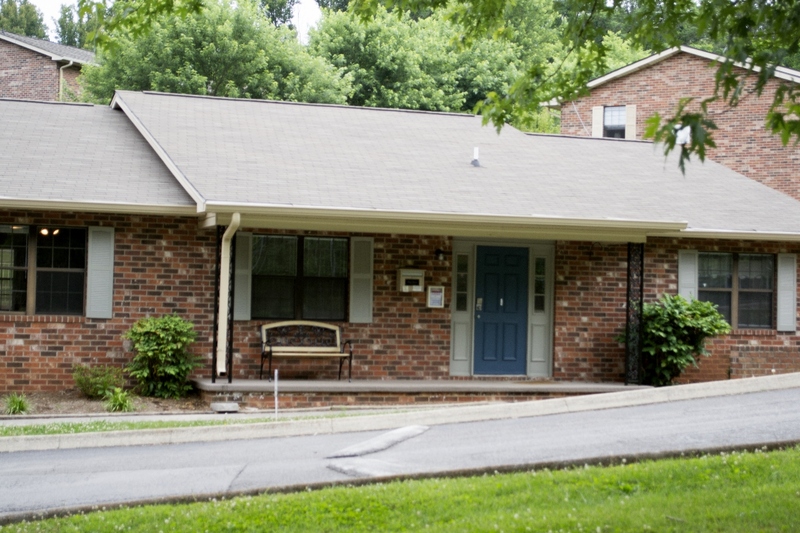 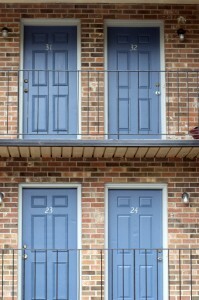 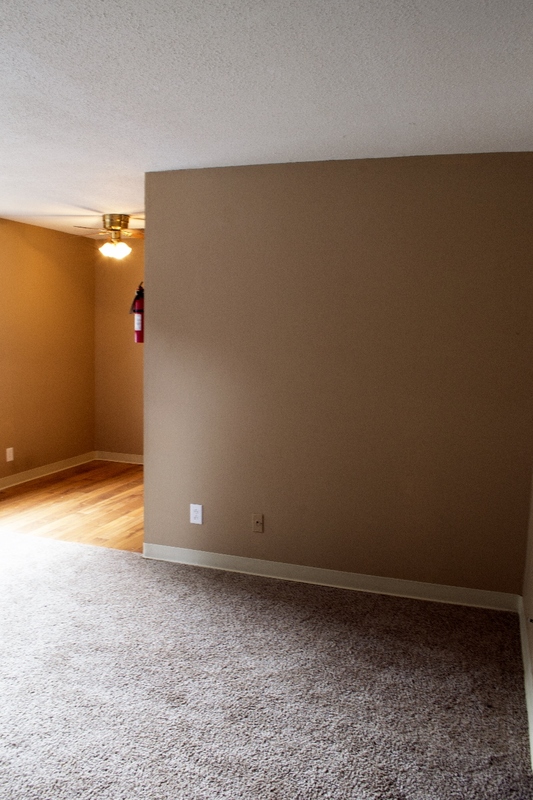 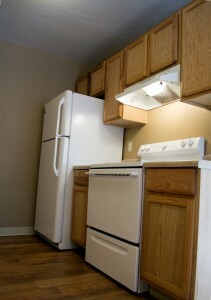 With a convenient one bedroom, one bathroom floorplan, Cedar Village Apartments are an ideal option for affordable and comfortable South Knoxville living. 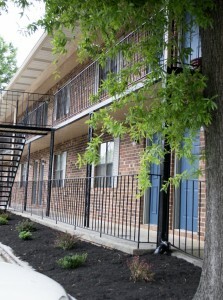 Browse our photo gallery to check out some of our latest improvements and check out our community.